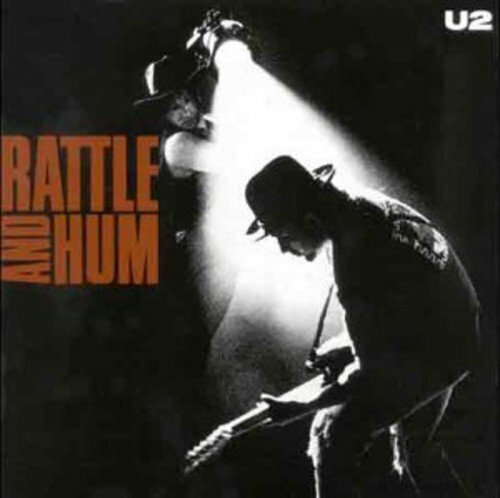 Rattle and Hum [Vinyl] by Island at WA Tunes. MPN: 8422991. Hurry! Limited time offer. Offer valid only while supplies last. Limited edition double LP vinyl pressing of U2's soundtrack to their documentary of the same name. Limited edition double LP vinyl pressing of U2's soundtrack to their documentary of the same name. Universal.